Mark Sutcliffe is an award-winning broadcaster, columnist, author, blogger, podcaster, entrepreneur, volunteer, community activist and Order of Ottawa member who has played a leadership role in several distinct fields throughout his 30-year career. If you're interested in having Mark host or emcee your public event, please fill out the form on the contact page. A respected writer and broadcaster, Mark has been a prolific producer of content and a constructive force in public debate. He is the host of Ottawa Today, a daily four-hour talk show on 1310 NEWS and Rogers TV renowned for its balanced and inquisitive approach to news and talk. He has been a regular columnist in the Ottawa Citizen and was also executive editor of the Citizen for two years. 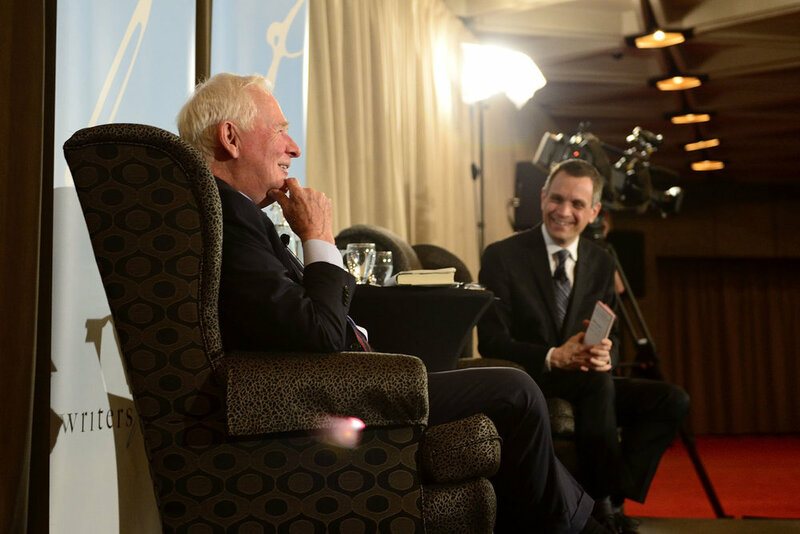 He has also contributed columns to the National Post, the Globe and Mail and other newspapers. 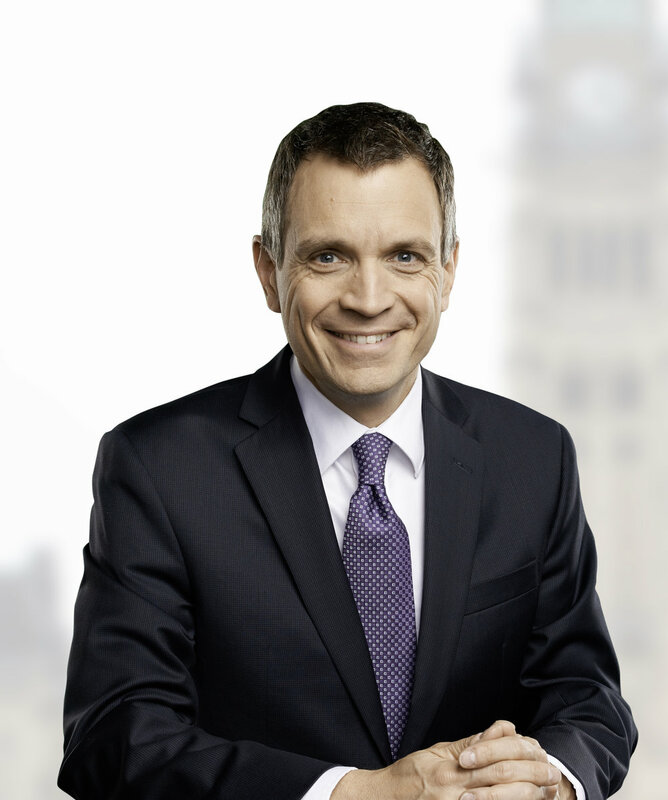 Mark has been a regular presence on CPAC, Canada’s Parliamentary channel, for almost 10 years and currently hosts the daily podcast CPAC Today in Politics. 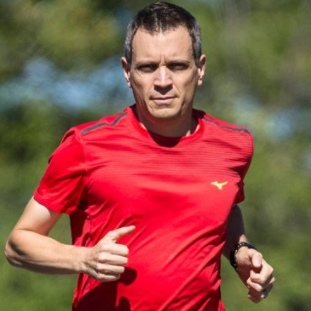 Mark has also founded several media properties, including the Ottawa Business Journal, the Kitchissippi Times community newspaper and iRun, Canada’s leading media brand for runners. Mark has written four books: Why I Run, Canada’s Magnificent Marathon, the children’s book Big Joe and the Return of Football, and Long Road to Boston. Mark has been a leading figure in Ottawa’s business community for more than 25 years. A serial entrepreneur, he has been involved in several successful business launches. He co-founded the Ottawa Business Journal in 1995 and remains the co-owner and CEO of its parent company Great River Media. Mark is a partner in Sutcliffe+Whalen, a strategic business consulting firm. He is also a shareholder in Sportstats, a global sports timing company. Mark has been an outspoken advocate and activist for economic development. For more than a decade, he wrote a weekly column about local business for the Ottawa Citizen. He was the chair of the Ottawa Chamber of Commerce and served on the board of Invest Ottawa and Algonquin College. Mark has created many of Ottawa’s major business events, including Ottawa’s Forty Under 40 awards and the BOB’s, the annual Best Ottawa Business Awards. Mark is also a frequent MC, moderator and panellist at business and economic development functions. A passionate runner, Mark has completed more than 20 marathons and over the past 12 years has written books, columns and blogs and hosted a regular podcast and radio show about running. He wrote a weekly column about running in the Ottawa Citizen for several years and currently blogs and writes columns for iRun, which he founded in 2008. Mark has also written three books about running and speaks regularly at running events. Mark is a member of the board of Run Ottawa. 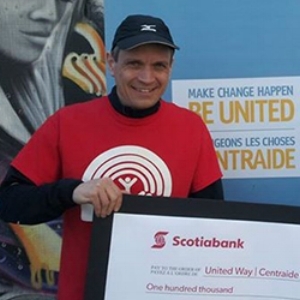 With his running, Mark has personally raised almost $200,000 for United Way, the Ottawa Hospital and other important community causes. Mark was named 2008 Volunteer Fundraiser of the Year at the Ottawa Philanthropy Awards. A lifelong volunteer, Mark has played a leadership role in several community organizations. 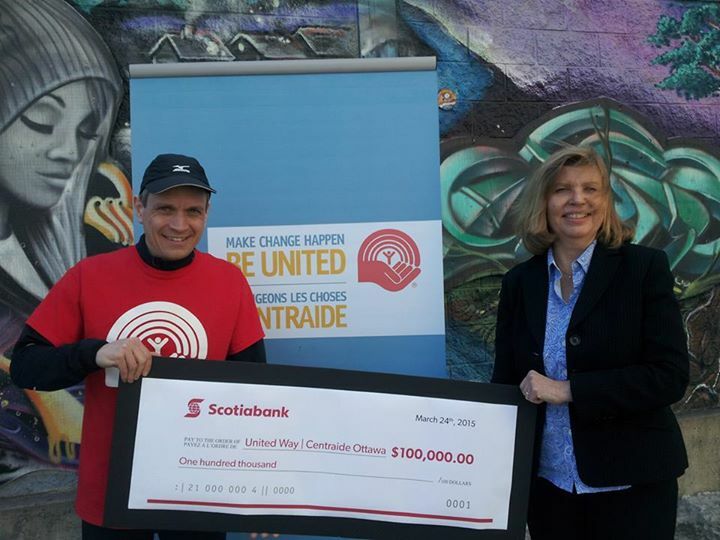 He was the board chair of United Way Ottawa from 2006 to 2008 and served as the community campaign co-chair in 2014-15, helping to raise millions of dollars for community causes and breaking down barriers to prosperity, equality and diversity. He has volunteered for the Royal Ottawa Foundation for Mental Health for more than 20 years, including nine years on its board, striving to eliminate the stigma of mental illness, uncover the links between mental illness and societal challenges like crime and addiction, and raising money for important diagnostic and treatment tools. Mark was the chair of the Great Canadian Theatre Company for eight years, leading the arts organization when it carried out the planning, fundraising campaign and move to its new location in Hintonburg. 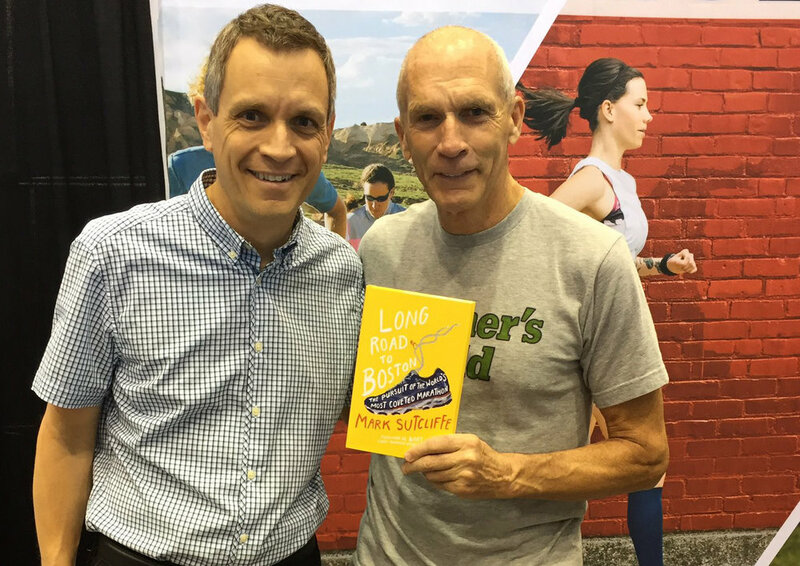 Mark presenting Bart Yasso a copy of Long Road to Boston at Chicago Marathon 2016. Yasso wrote the foreword to the book.